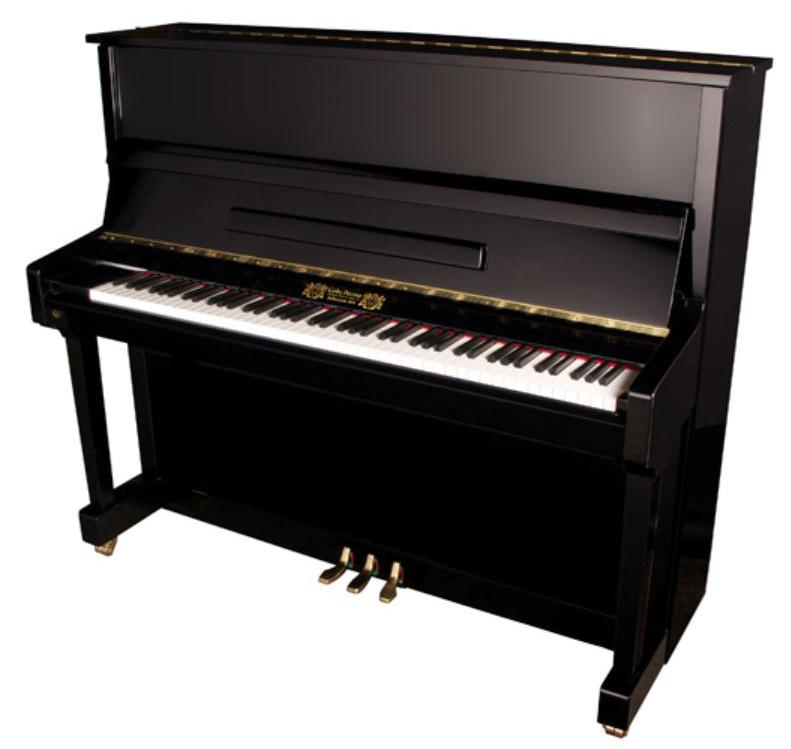 Parent Company: Yantai Kingsburg Piano Co., Ltd.
History: Yantai Kingsburg Piano Co. manufactures in Yantai, the port city of Shandong peninsula of China. The company was established in 1988. Pianos were all designed by well-known Klaus Fenner with recent modifications by Luigi Borgato. 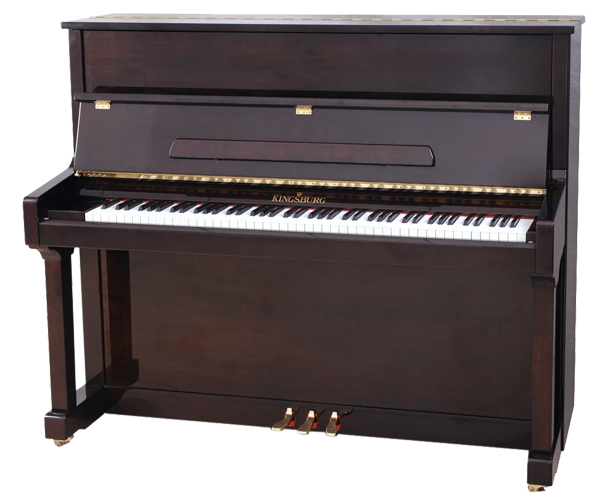 Kingsburg has approximately 340,000 square feet of manufacturing space producing nearly 10,000 pianos annually. The company has successfully achieved environmental and manufacturing standards of ISO9001 & ISO14001.